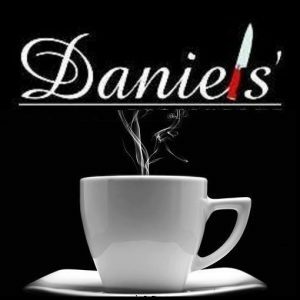 After a brief amount of time open, Daniel’s Dairy Gourmet, has closed in Hollywood, FL. Prior to Daniel’s Dairy, the location was home to Bon Ami. Both were under the ORB.